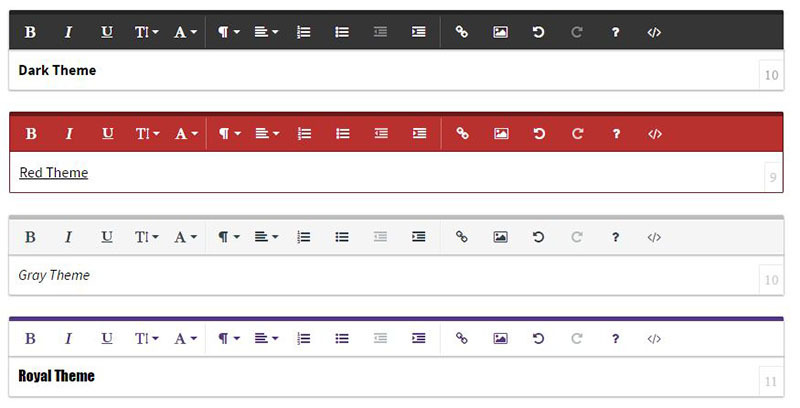 The default theme of the WYSIWYG HTML editor can be changed to one that better fits the color palette of your website. You can also create your own theme and customize the rich text editor’s interface the way you want using the customizer. Angular-xeditable is a bundle of AngularJS directives that allows you to create editable elements. Such technique is also known as click-to-edit or edit-in-place. 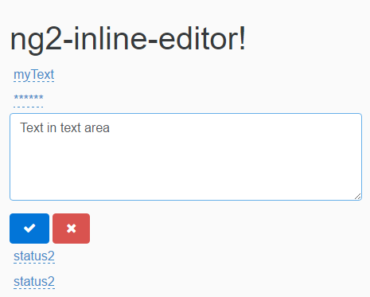 ng2-inline-editor is a library of Angular (version 2.0+ or 4) that allows you to create editable elements. Such technique is also known as click-to-edit or edit-in-place. 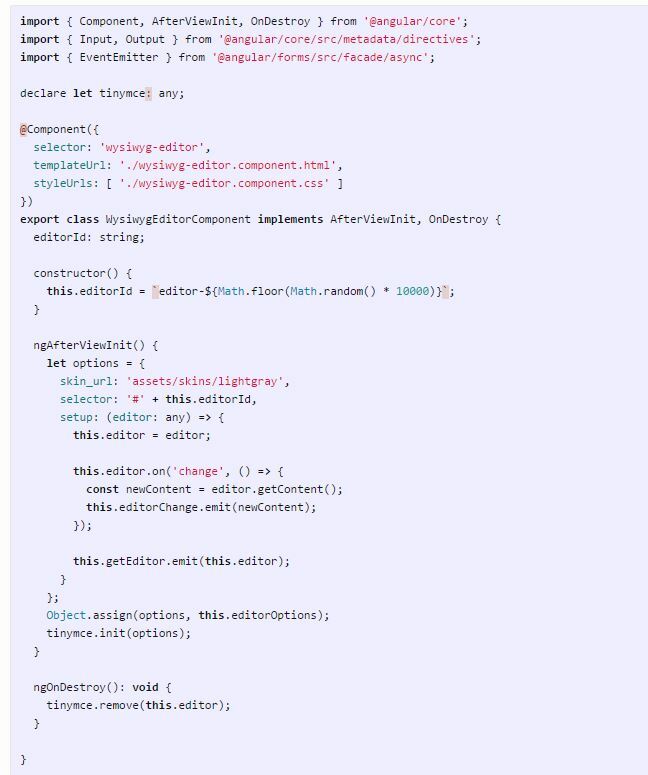 Native UI Inline-editor Angular (4.0+) component. Basically it does not depend on any libraries except Angular4 itself. For themes you may need to include Twitter Bootstrap CSS. Textbox.io is the first WYSIWYG HTML editor designed for desktop and mobile devices. Its revolutionary app-like mobile UI delivers an optimized UI for tablet and handset users. 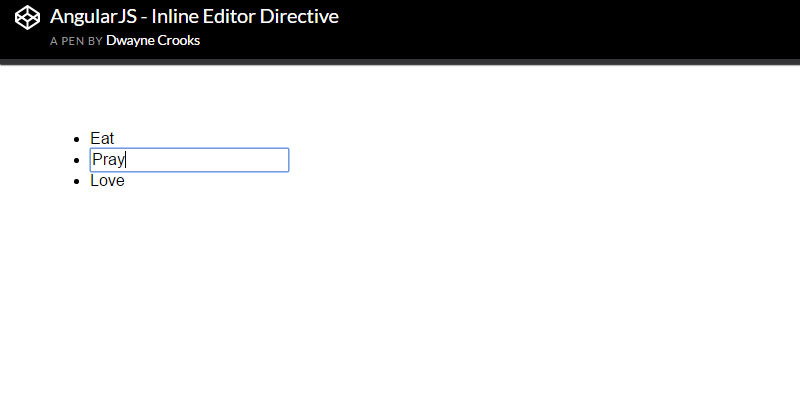 WSYWIG editors are sometimes a necessity in our development lives. Using TinyMce is actually very easy. In order to start using TinyMce we need to install the dependency. 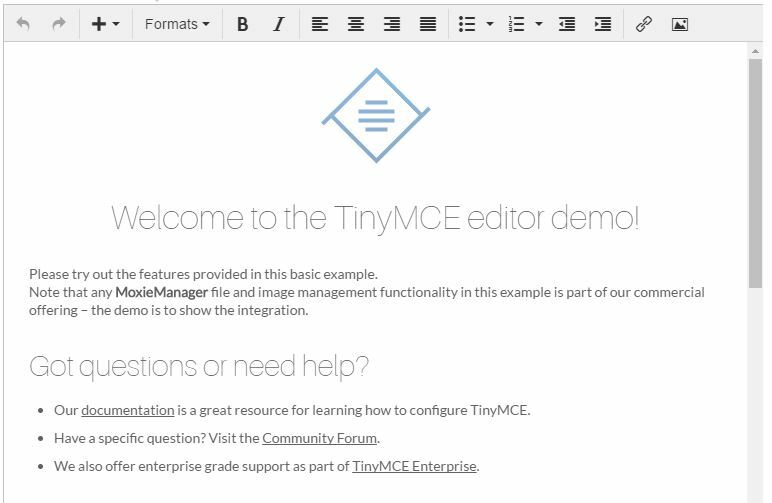 There is an npm module for tinymce.